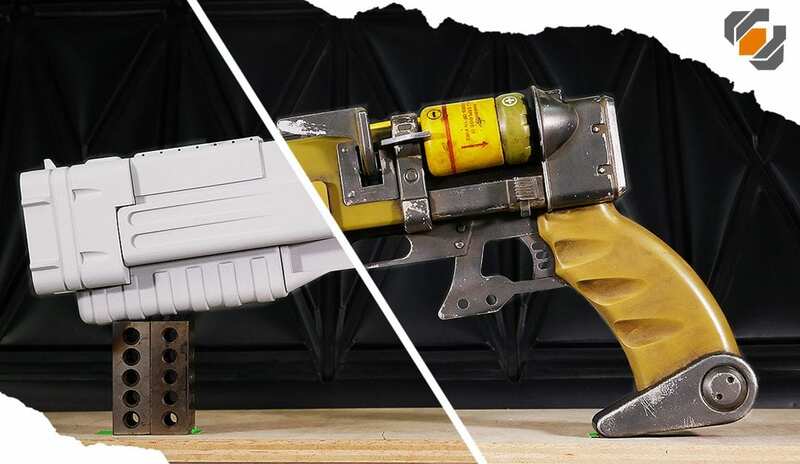 Bill got this amazing Fallout Laser Pistol kit from Jake of Reciprocation Props during the Prop Tarts Secret Santa event. 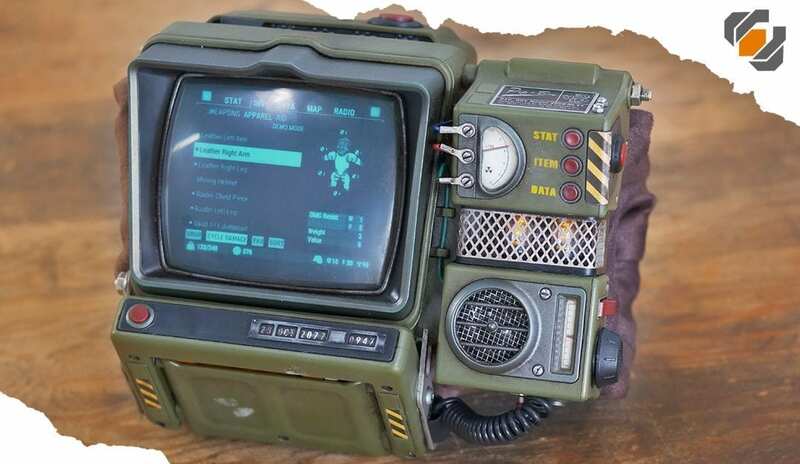 All it needed was some paint, so Bill decided to try out some different techniques to create a really cool, weathered finish! 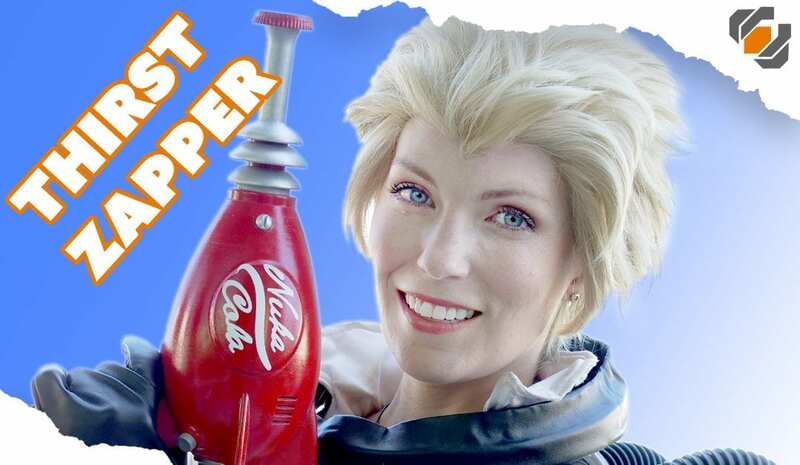 Awesome collaborations happen when Bill schemes with Scotland, a prop building fire wizard! Functional objects will be combined with metal (and propane!) 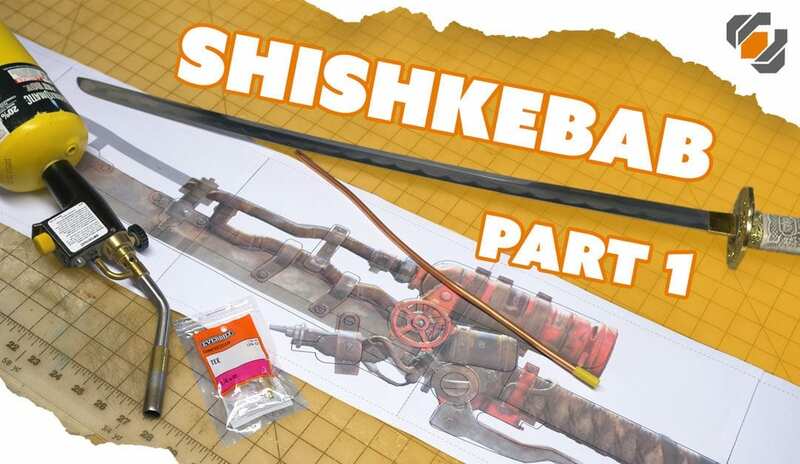 to create the Shishkebab flame sword from the Fallout video game universe. 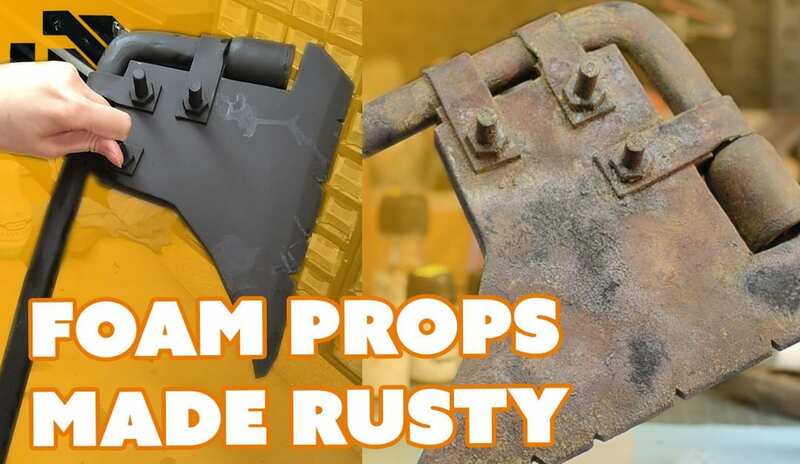 Bill & Britt showcase a couple of finishing techniques to make your foam prop weapons look like they’re real rusty metal! 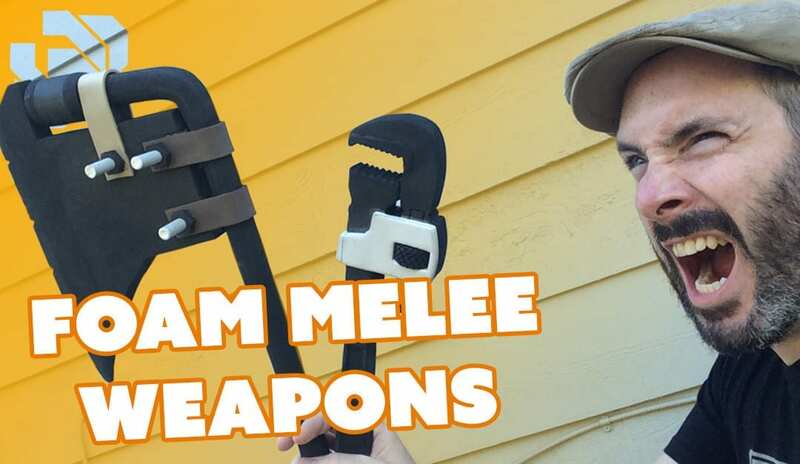 Bill and Britt tag team the live stream and each build their own foam melee weapons from Fallout 4. Follow along as Britt crafts a tire iron axe and Bill makes a pipe wrench. These one day builds were all done on their live stream.